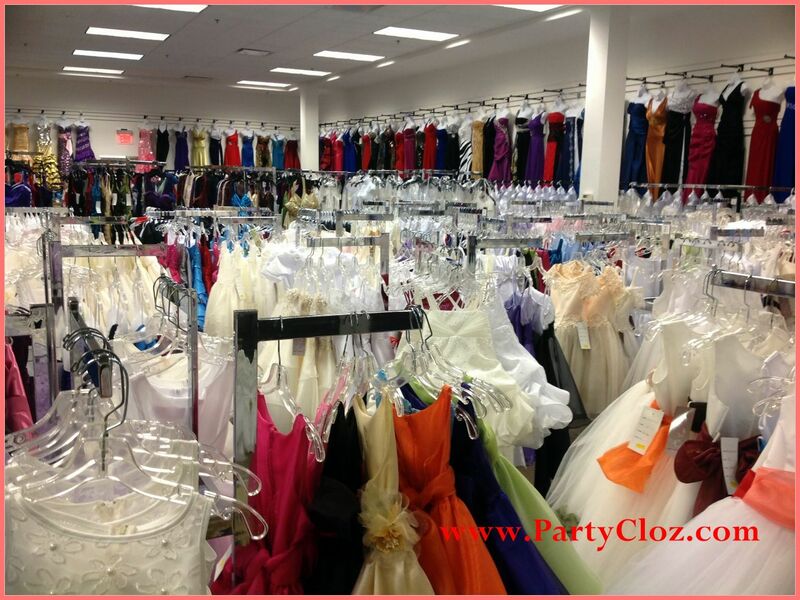 Trendy, latest-fashion formal and party dresses, high school prom dresses (junior and senior proms), and homecoming parties. Many UNIQUE styles, each with limited quantities. 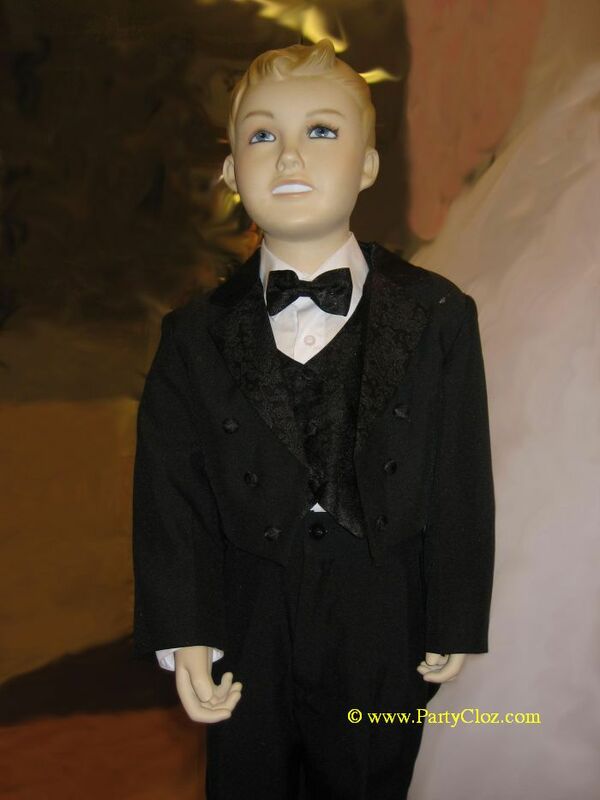 Girls dresses and boys suits for Baptism, Christening, Communion, birthday, etc. * Please refer to the size chart on the left menu for dress sizing guidelines. * 2019 Prom Dresses: See latest prom dresses we have this year. Broad range of sizes (XS up to 5XL) for all ages: Adults, young ladies, teens, toddlers, babies, and infants; with great variety of styles and colors. Experience the distinguished quality: Designer dresses with famous brand-names proudly made in the USA, as well as high-class imported. Our friendly, knowledgeable staff always provide their personal attention to help select the appropriate attire in the correct size. 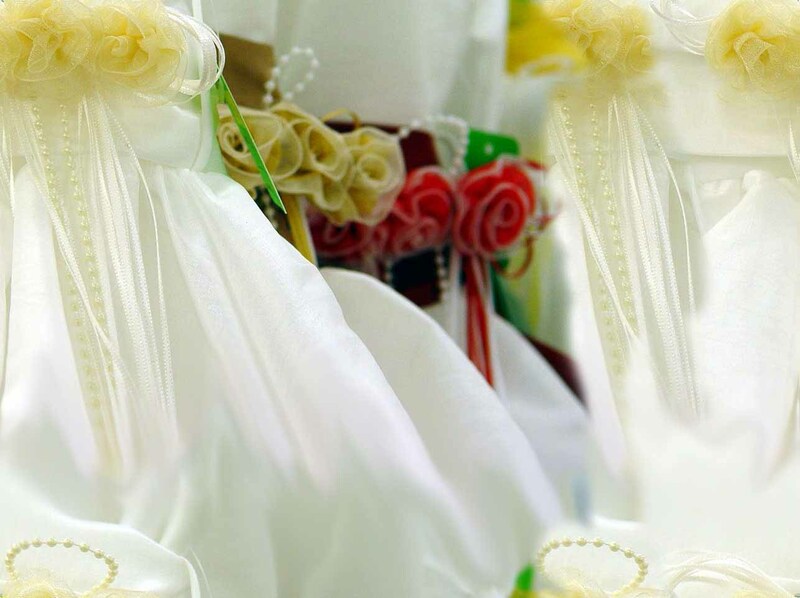 For your complete satisfaction, we continuously make our best effort to maintain the highest quality standards while still keeping affordable prices. 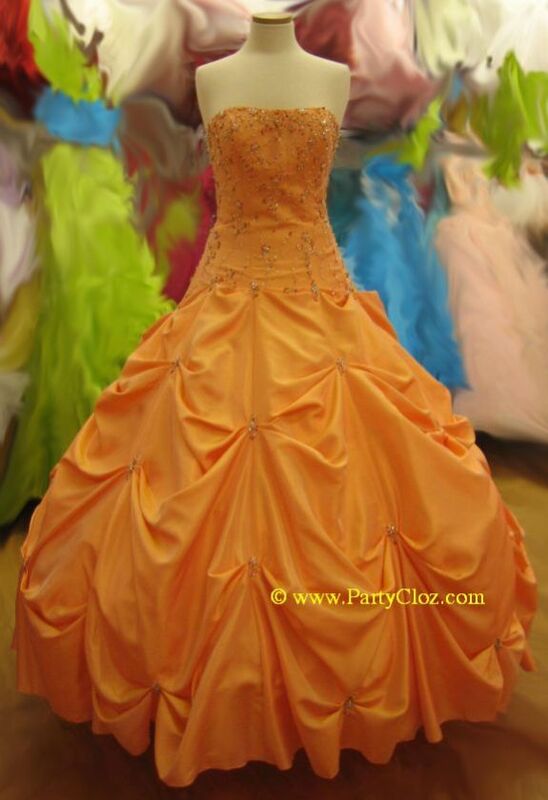 Why should you buy from us: At Party Cloz and Brides Dreams, we enjoy serving you, the valued customers, from as far as Kansas, New Mexico, Utah, Texas, and Wyoming - just to name a few - and even oversea countries, in addition to our Colorado regulars. Be sure that our prices are the lowest around: We will match prices from other stores, should you find any lower! Here are 10 reasons why you should choose us. 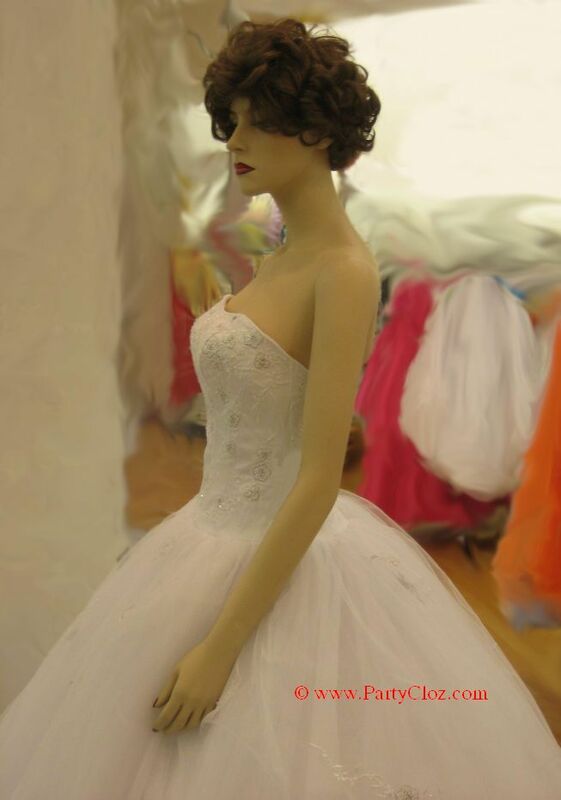 Formal wear shopping tips: To help you find your dream dress, click on the link on the left menu to check out some useful tips. This site is best viewed with Chrome, Microsoft Edge, and Firefox. Please re-visit for additional features and promotions. Questions and comments welcome. 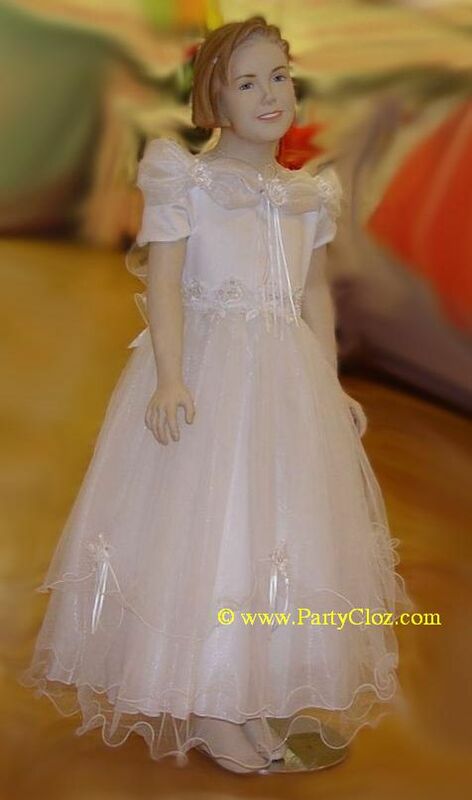 Latest Update: April 03rd, 2019 - © Party Cloz & Brides' Dreams, Inc.TM Colorado (DBA "Party Cloz & Bridal", formerly known as Transcom Formal Wear).